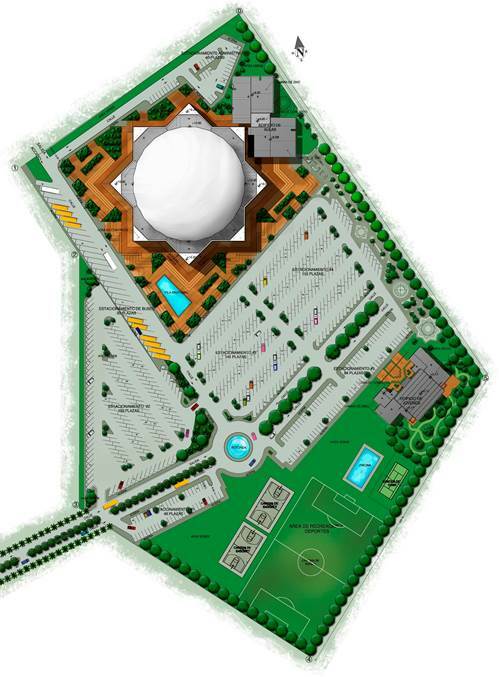 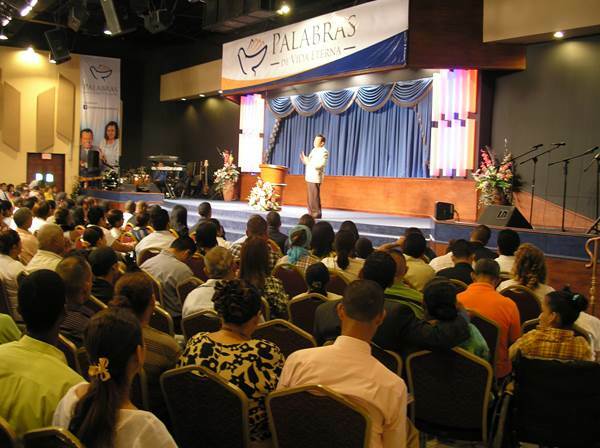 Based on his personal visits to each of these mega-churches during 2011-2012. 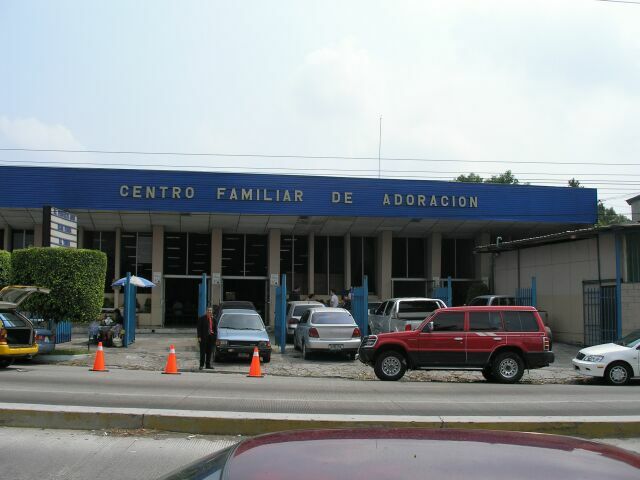 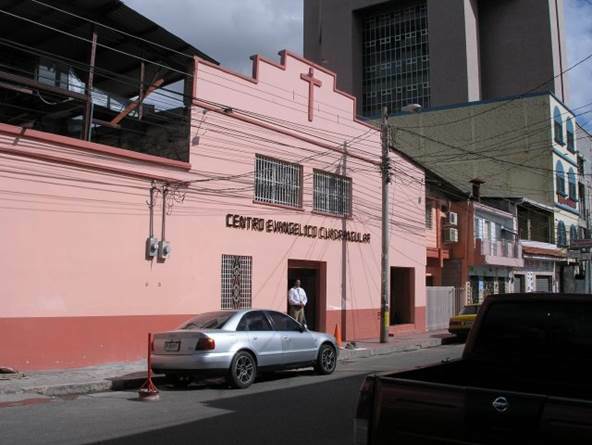 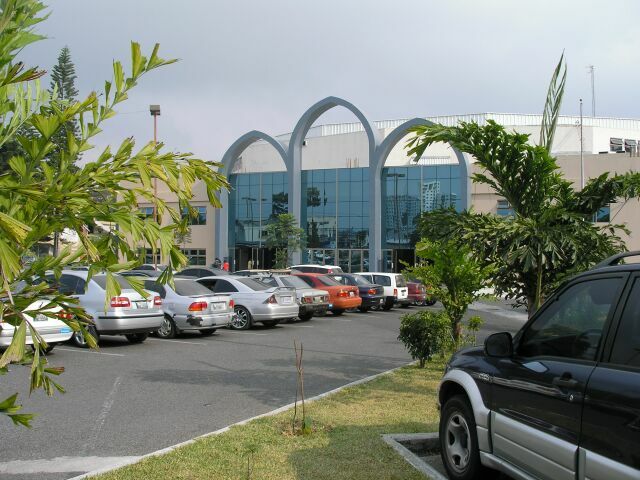 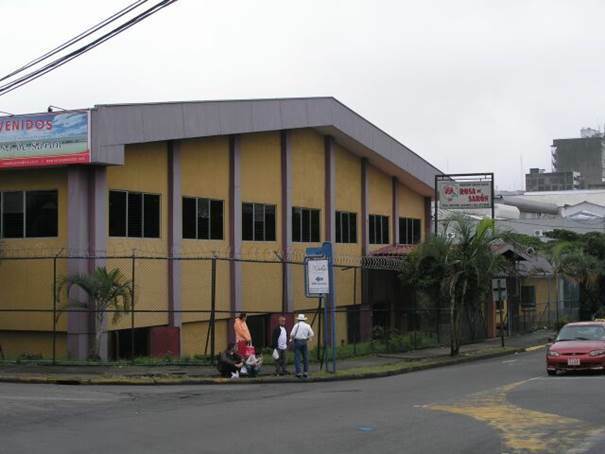 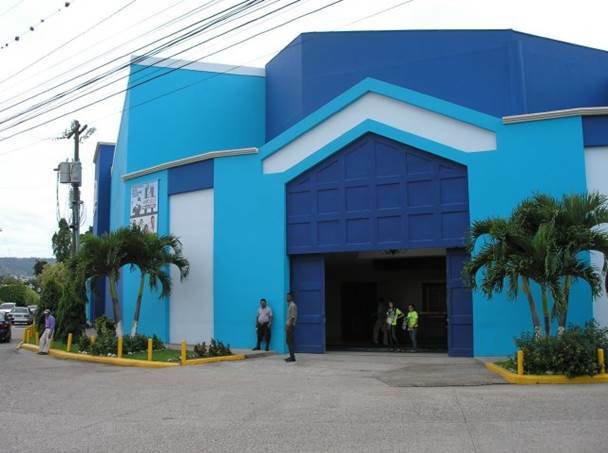 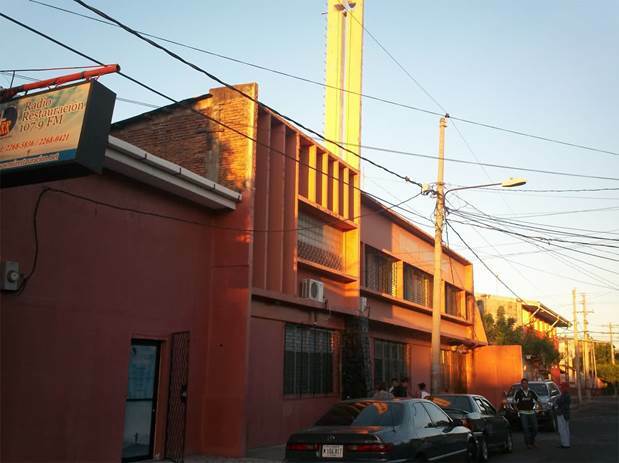 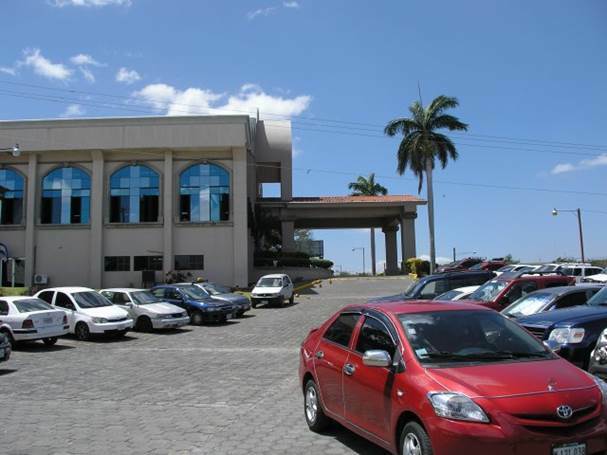 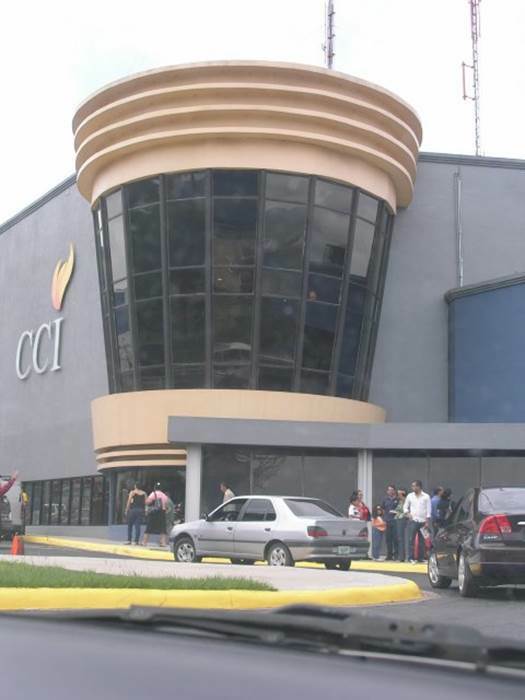 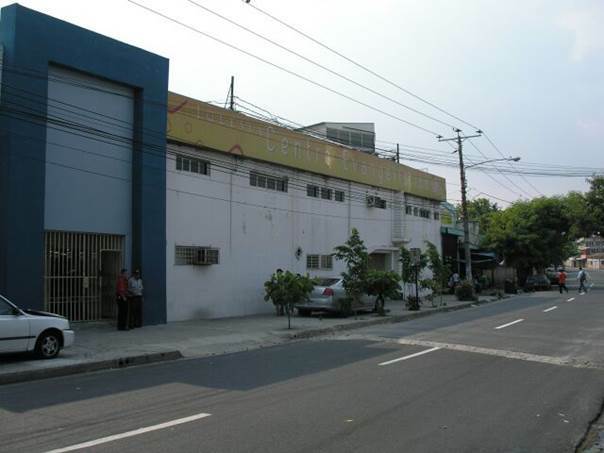 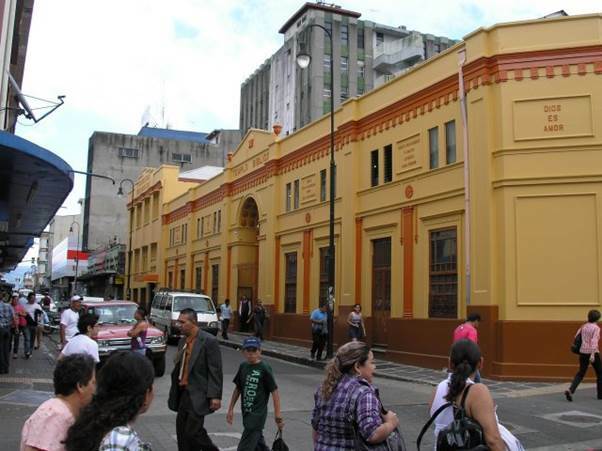 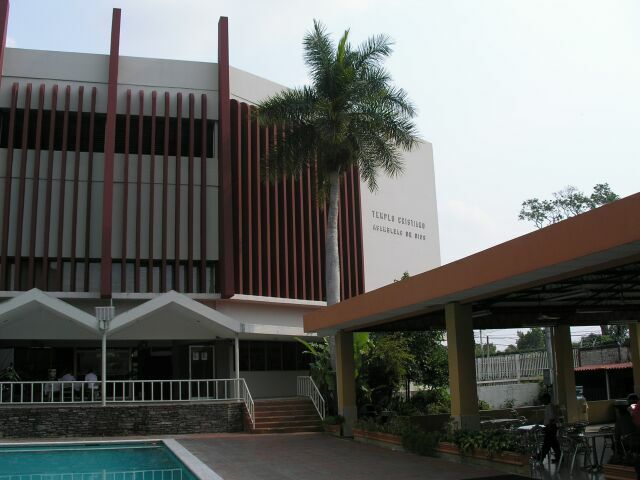 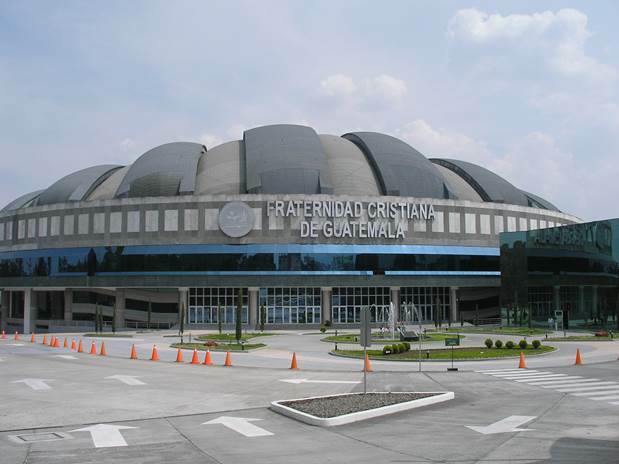 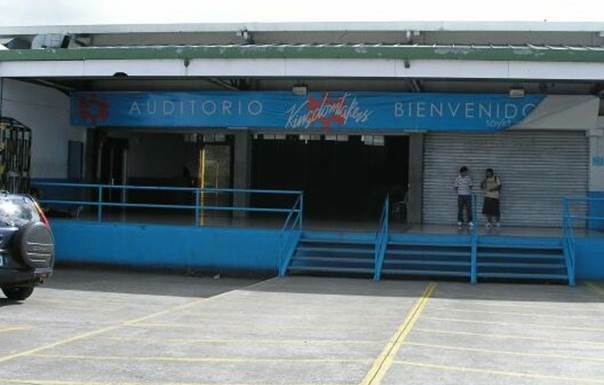 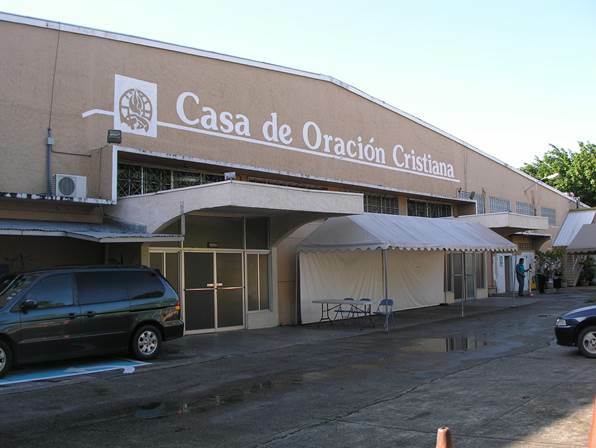 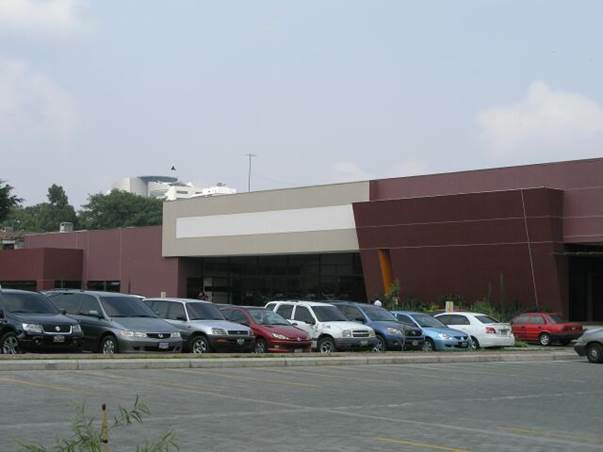 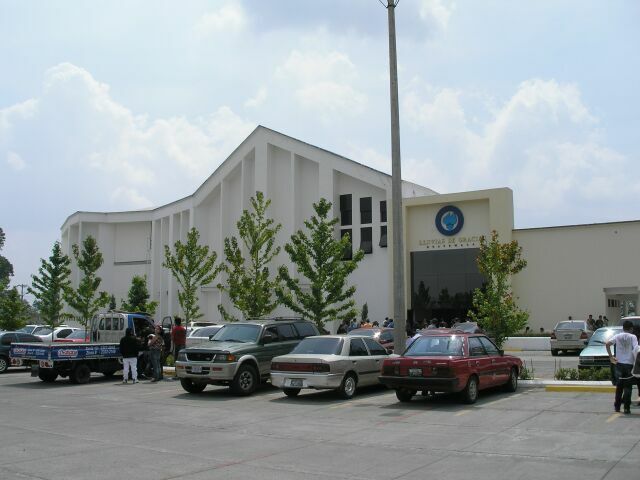 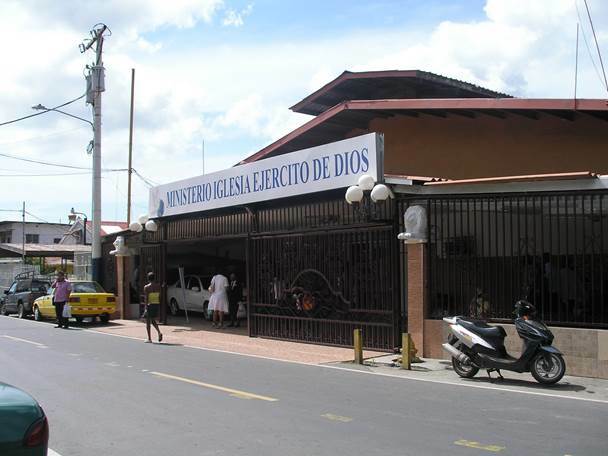 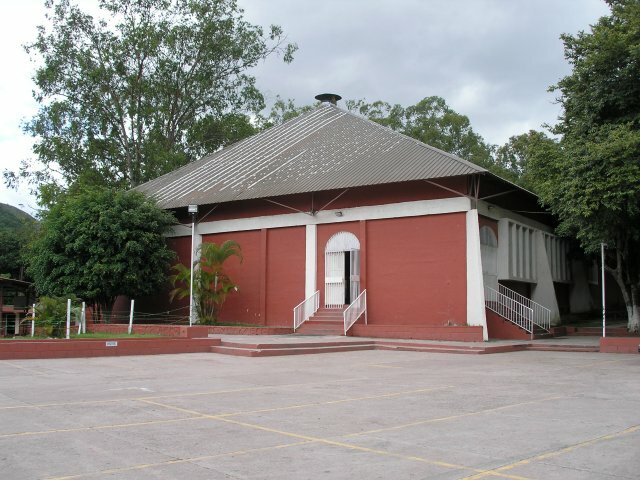 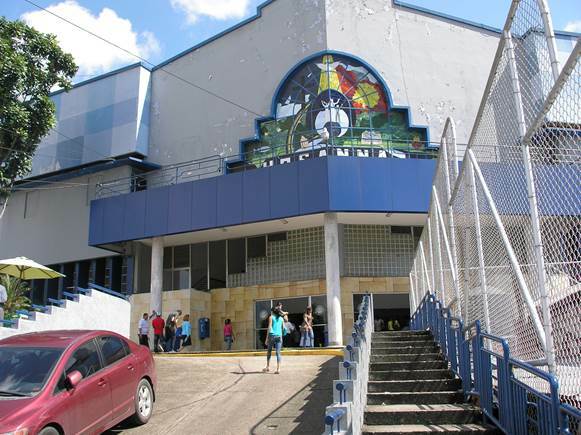 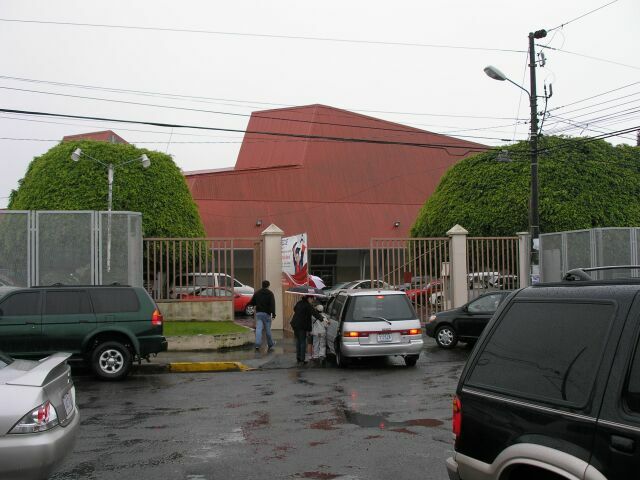 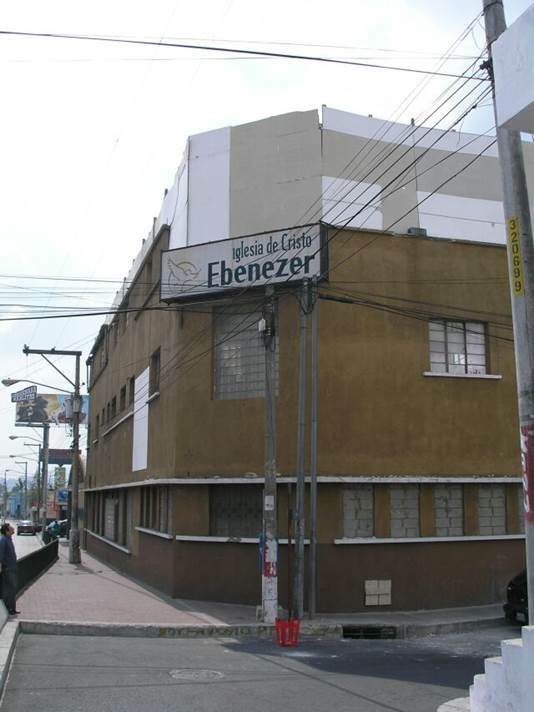 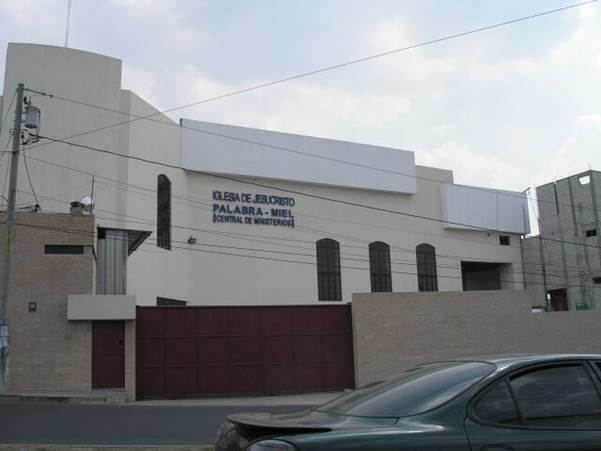 Tabernáculo Bíblico Bautista "Amigos de Israel"
Auditorium seats 10,000 people; has six Sunday worship services. 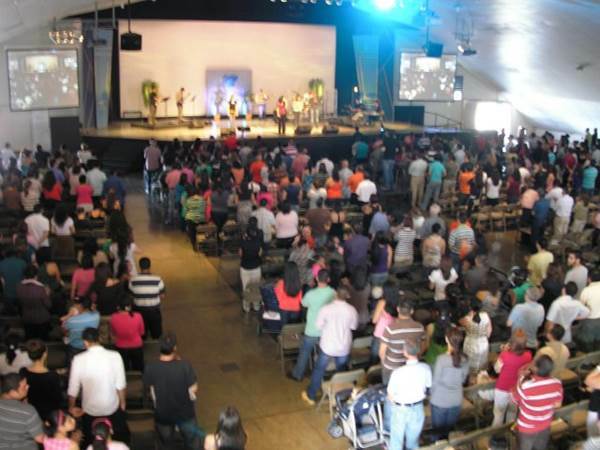 Auditorium seats 5,000 people; has five Sunday worship services. 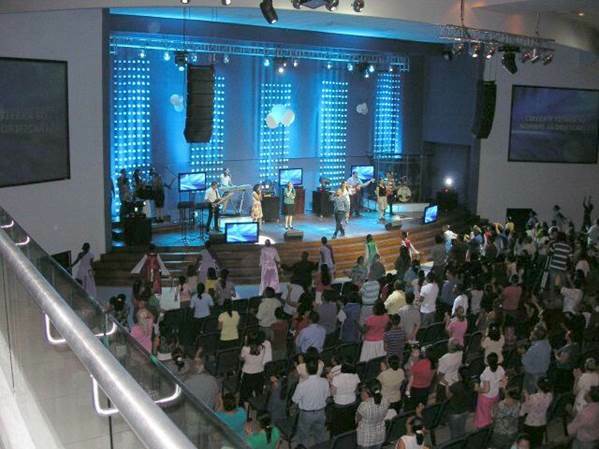 Auditorium seats 3,500 people; has five Sunday worship services. 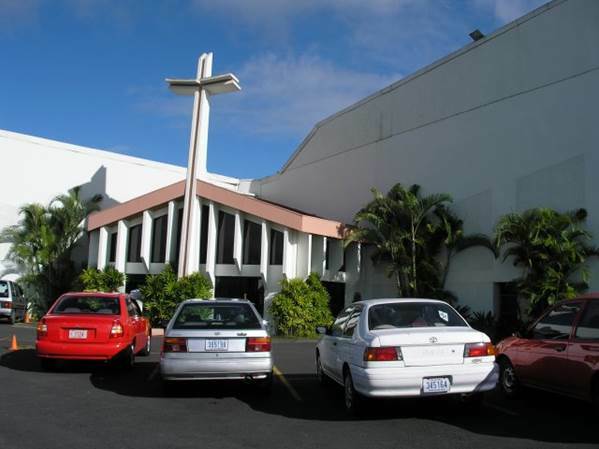 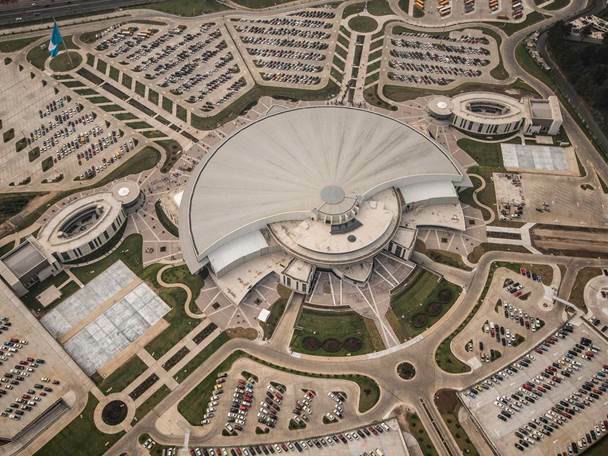 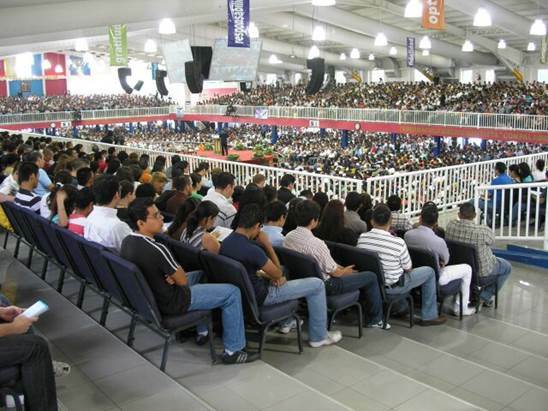 three Sunday worship services, with total attendance estimated at 15,000. 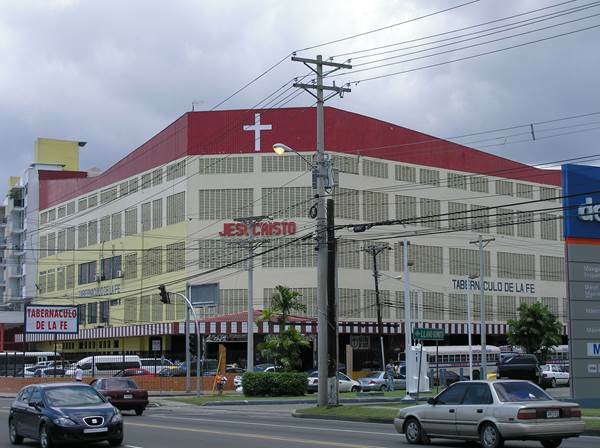 Auditorium seats 5,300 people; has three Sunday worship services. 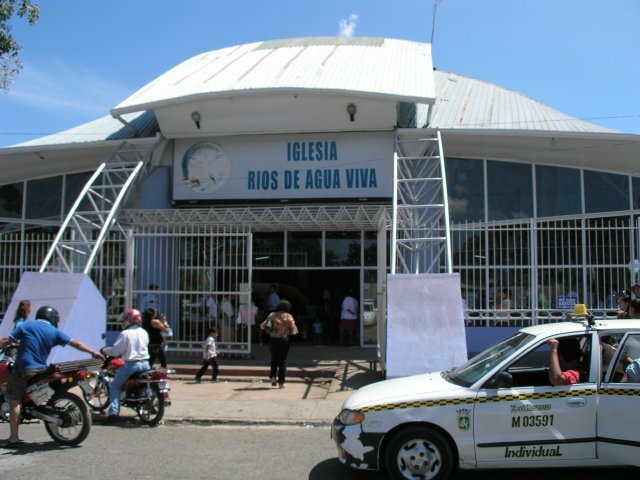 Auditorium seats 12,200 people; has one Sunday worship service. 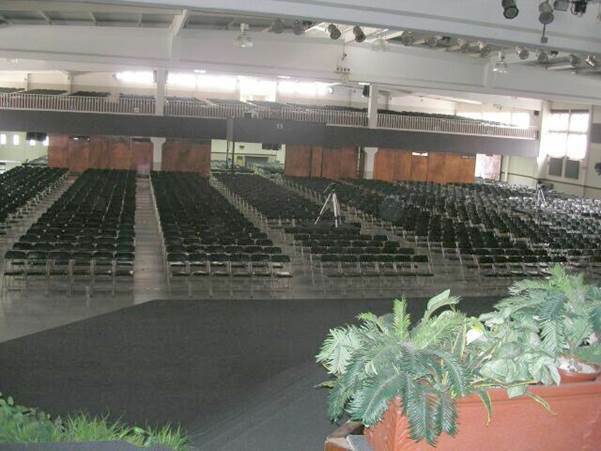 Auditorium seats 2,500 people; has four Sunday worship services. 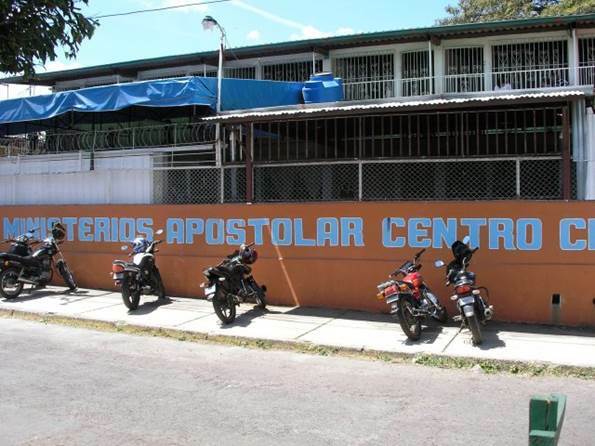 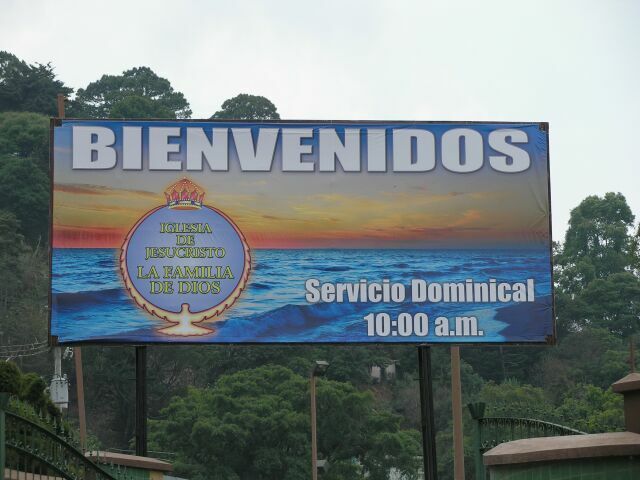 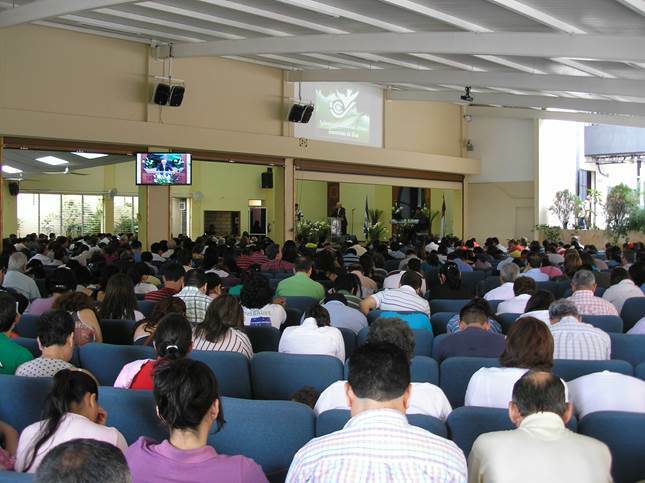 Comunidad Apostolica Internacional "Pasión por las Almas"
total average attendance of about 5,000. 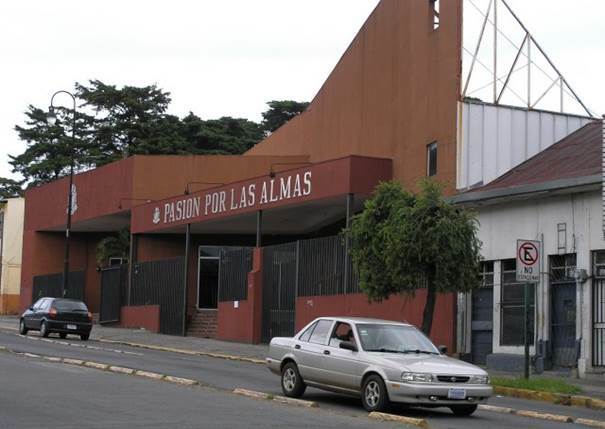 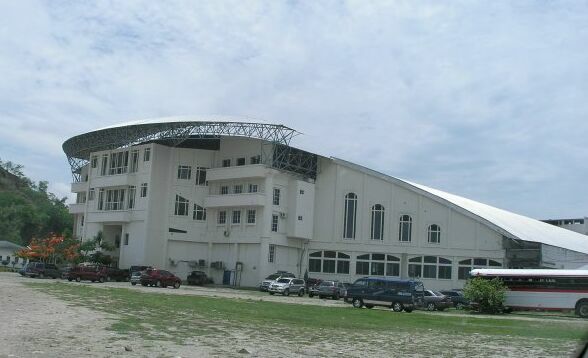 Auditorium seats 3,000; has two Sunday worship services. 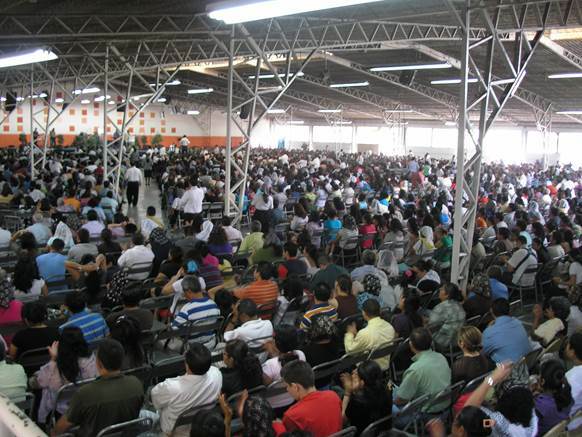 total average attendance of about 4,500.
total average attendance of about 4,000. 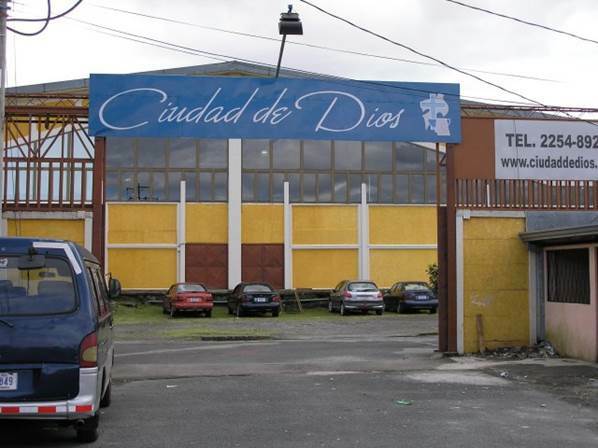 Iglesia Asambleas de Dios "Centro Evangelístico"
Abundant Life Christian Community - Comunidad Cristiana "Vida Abundante"
total average attendance of about 2,500.